SpringOne Platform is the premier conference for those who build, deploy, and run cloud-native software. This unique four-day event brings together leading software companies, enterprises, and cloud experts to collaborate, share knowledge, and create transformational software. LTI is a Silver Sponsor at the Pivotal SpringOne Platform 2017. Connect with us at the booth to see how we have enabled impactful and disruptive Cloud-native solutions for global enterprises, and maximized return on their Cloud investments. 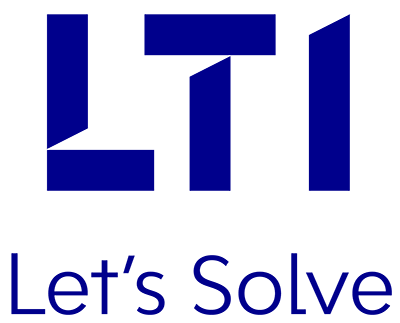 At the summit, LTI leaders will showcase our cutting-edge solutions, frameworks and success stories. We look forward to understanding your business challenges and goals better, so we can help you achieve them through our solutions. See you at SpringOne Platform 2017!